This workshop covers the importance of steaming and texturing milk and highlights how temperature has a direct affect on the flavour of the drink. 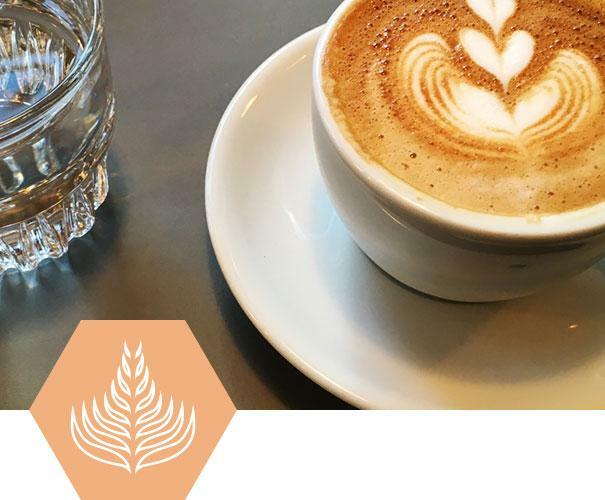 It allows the attendee to have the time, space, equipment and hands on approach to practise pouring techniques and basic latte art patterns in coffee with our professional milkmaid close by. This is the perfect class for people who want to start their milk journey or to improve on their basic skills. You want to learn even more about the art of latte? Then have a look at our Latte Art Advanced Training. Here you can delve even deeper into the subject of 'milk'.